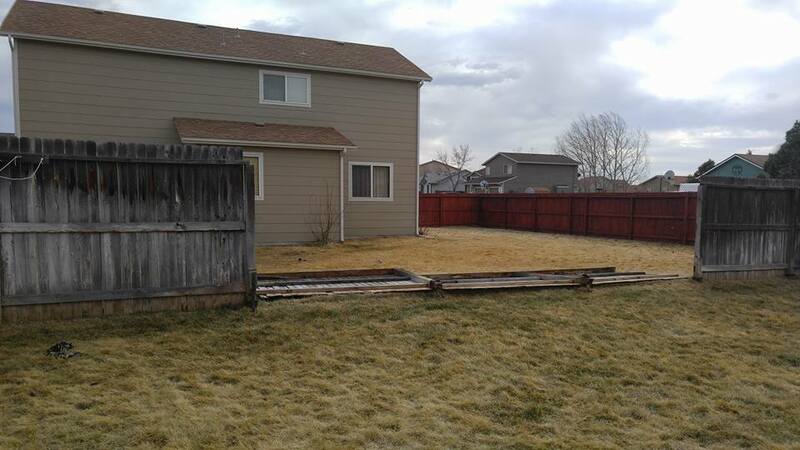 Colorado Spring’s winters can be harsh on your landscape. Typically they are marked by long dry stretches with no precipitation and occasional sub-zero temperatures. This can lead to winterkill in trees and shrubs as well as in sod areas. You can prevent most of the winter damage to your yard by following these 5 steps to keep your landscape healthy during the winter months. These can blow around and begin to cover portions of your sod areas even after you have cleaned them up in the fall. If they begin to pile up they will start to block sunlight from reaching the sod. 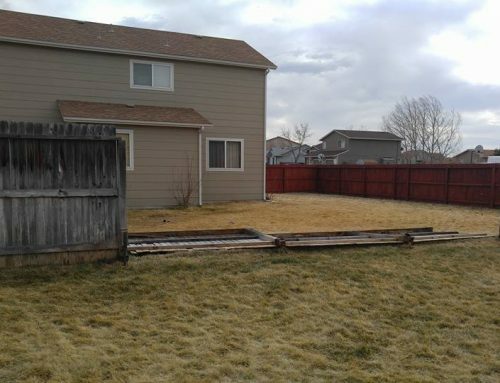 This prevents the nutrients reaching the grass blades and will make it harder for the sod to bounce back in the spring. Proper mulch around the base of plants serves two purposes. 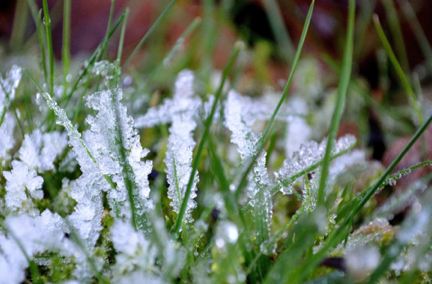 First, it helps protect perennials and ground covers from freeze damage. Second, it traps moisture in around the base of the plant allowing the plant to access the water longer. This prevents evaporation, which maximizes the water the plant receives. Only water when the air and ground temperature are above 40 degrees F.
Water in the middle of the day to keep the water from freezing over the yard. 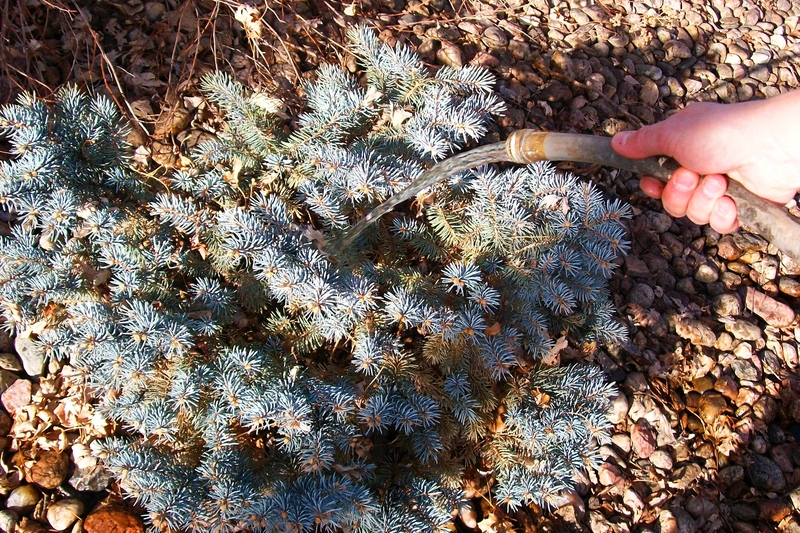 Just like sod areas your trees and shrubs need water in the winter to stay healthy. Trees should be deep root watered based upon the diameter of the trunk. For every inch in diameter, the tree should receive 10 gallons of water per month. For example a 2” diameter tree should receive 20 gallons, a 4” diameter tree should receive 40 gallons. Shrubs that are smaller than 3’ high should receive 5 gallons a month while 6’ or higher shrubs need 18 gallons a month. 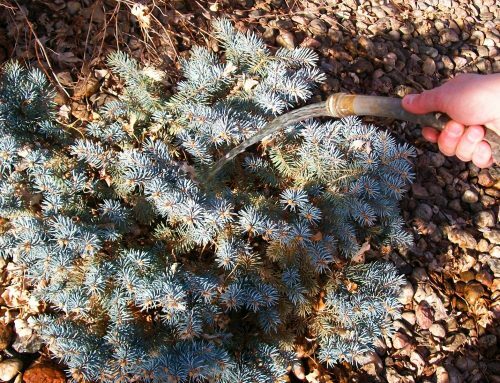 Find more winter watering guidelines here. 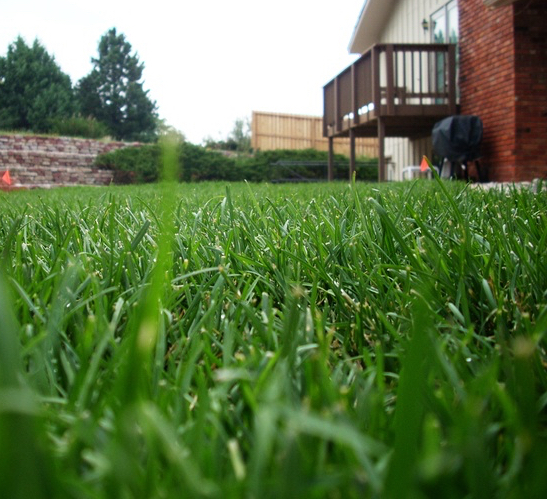 As winter starts to come to an end and spring begins it is time to aerate and fertilize your yard. Compaction in soil will occur over the winter months and proper aeration will allow air and nutrients down into the soil. Fertilizing right after aeration lets the fertilizer sink deep into the soil providing nutrients it has been lacking all winter. These should both happen in either March or April. 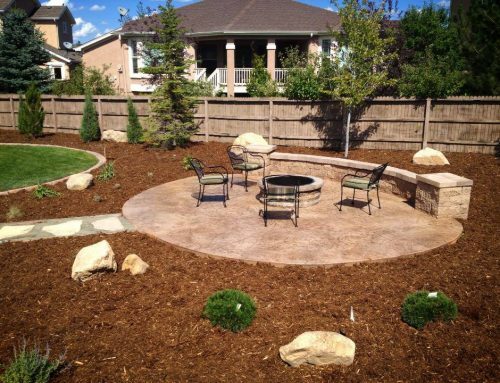 These steps are not time consuming and they have a huge impact on the overall health of your landscape. 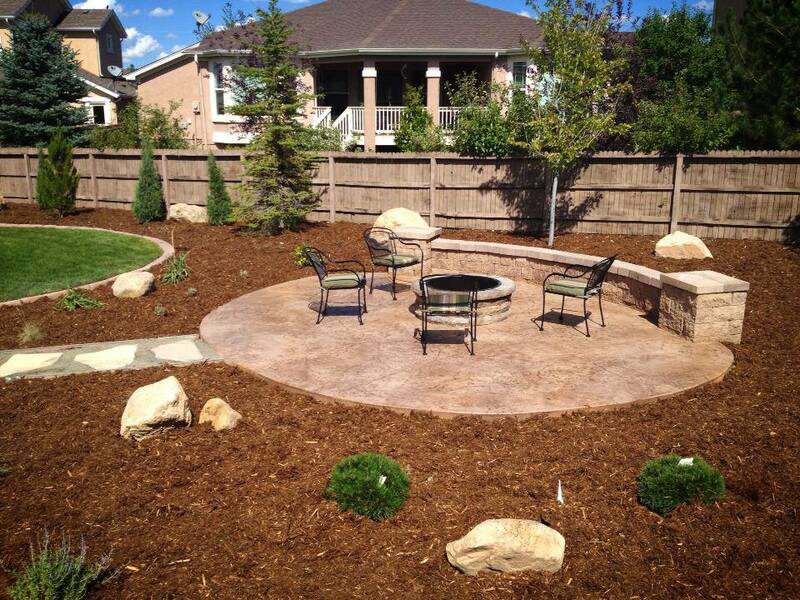 Set aside some time in the next few months to protect your landscape from the harsh Colorado Springs winters. 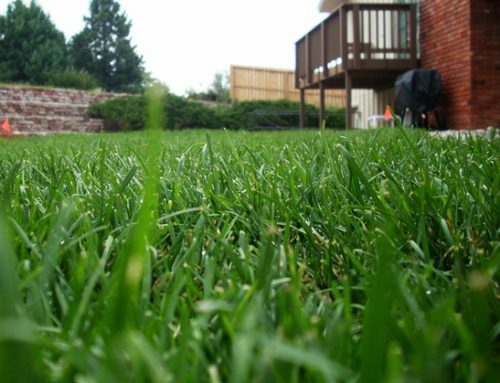 Spring Checklist- Is Your Yard Ready?